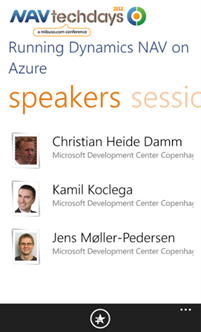 Waldo's Blog - Microsoft Dynamics NAV NAVTechDays Windows Phone App Available! 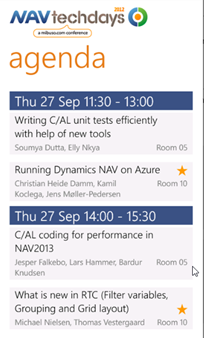 NAVTechDays Windows Phone App Available! Just a small heads up for you: the Windows Phone App I talked about in my previous blogpost, is available from today! 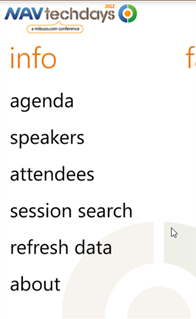 In my knowledge, this is the very first Windows Phone app dedicated to a NAV conference..